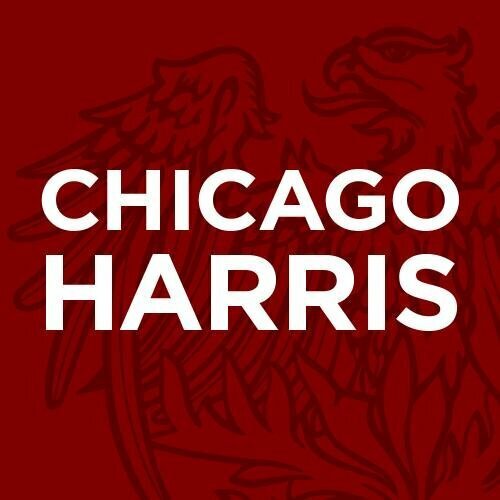 The University of Chicago Harris School of Public Policy was founded on the belief that rigorous, quantitative research is the best guide for public policy. The school grants master and doctoral degrees and is one of the best-regarded public policy schools in the country. The mentor program matches master’s degree students with professional mentors to assist in their career and personal development. The program is currently undergoing an exciting restructure that now incorporates both group and on-on-one mentoring. The program serves approximately 200 students. • Coordinates events related to the mentor program, including affinity group meetings. • Assists in the implementation of Salesforce database to track students and mentors. • Assists with assessment of mentor program outcomes. • May assist in development of curriculum and learning outcomes for the program. • Manages student applications to program. Projected employment duration is February 1 through August 31, but is negotiable.